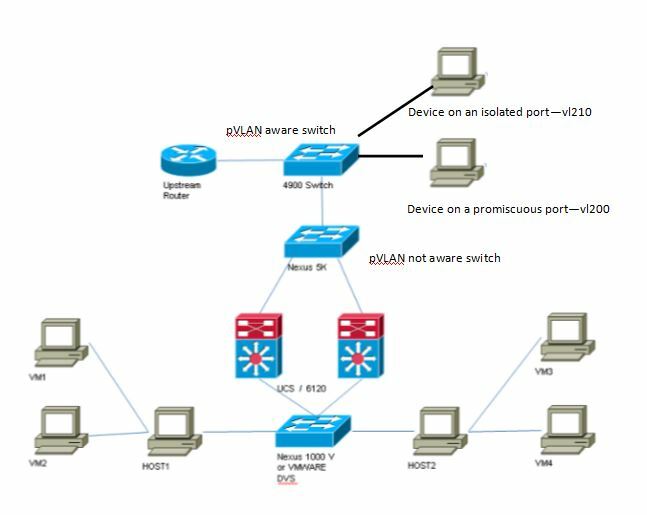 I have setup many VPN connections. There is 1 problem that I deal with a lot is the traffic from the other side of the VPN. Usually I have to wait for the other companies to send their traffic through the VPN. It sometime hard to tell where the problem is. Where 172.16.111.50 443 is the destination address and port on my network. Now I can test and confirm my own VPN leg without waiting for other parties. 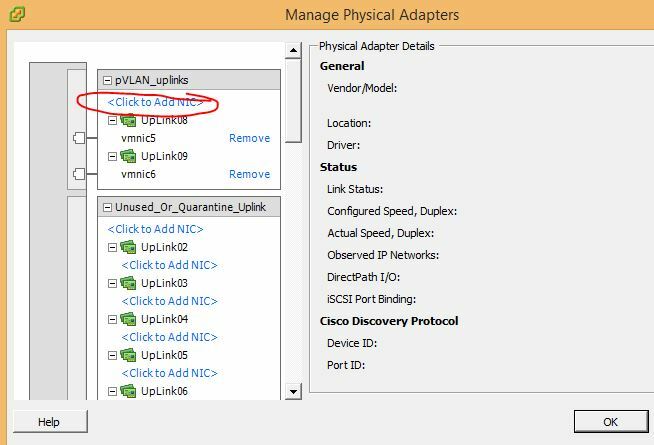 One of my favorite troubleshooting tools on the Cisco ASA firewall is doing a packet capture. An incoming packet will hit the capture before any ACL or NAT or other processing. An outgoing packet will hit a capture last before being put on the wire. My users developed a habit to keep their un-used VMs for too long and it slowly eat up our storage. I need a way to enforce our 30 days retention policy. A bit of searching and I end up with this script. Oh and it sends emails too. A few days ago I posted this article. For it to work, the Firewall has to open 9 TCP and 9 UDP ports. That’s a lot of opened ports, and not to mention the troubleshooting along the way. 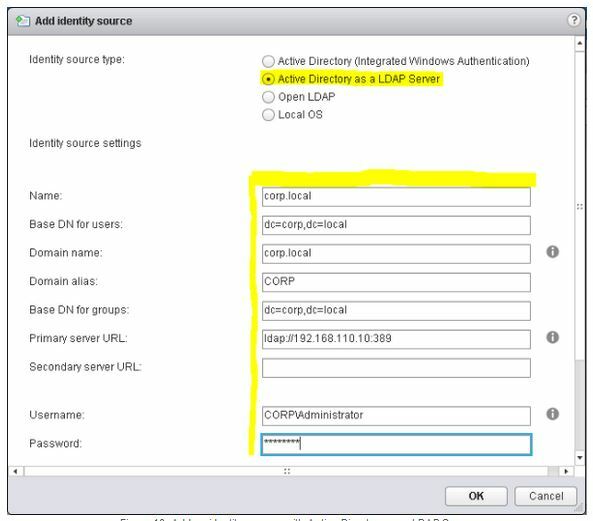 With VMWare Center Appliance v5.5, VMWare has added a new option for Single Sign On authentication, “Active Directory as a LDAP Server”. 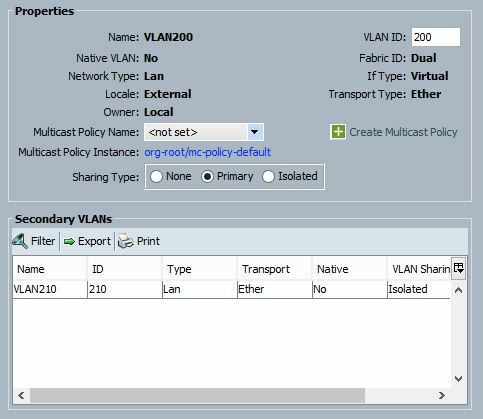 Things get so much easier with this option as you don’t need to join the vCSA to the domain and there is only 1 opened port, tcp:389, which is for LDAP. Surprisingly, no-one has mentioned it on the Internet. 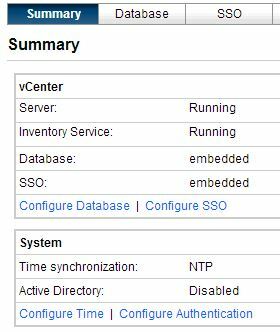 First, download and install vCSA with the default options: No fancy options yet. Active Directory is disabled because you don’t need to join the vCSA server to the domain. 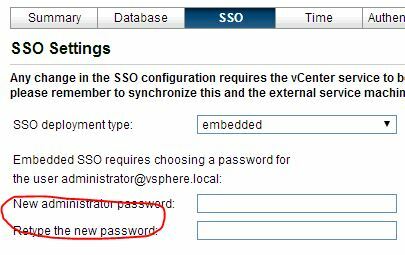 Then click on the SSO option and change the default password for the Administrator@vsphere.local account. Note that this is required to setup SSO. Password: The password of the above user. 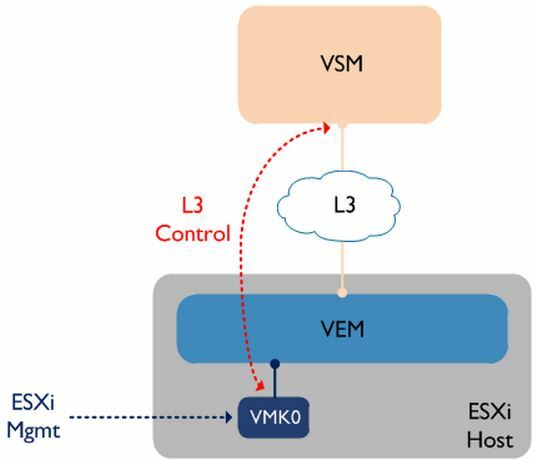 A VMK (VM Kernel) interface is a virtual interface that ESXi itself uses to connect to the outside world. 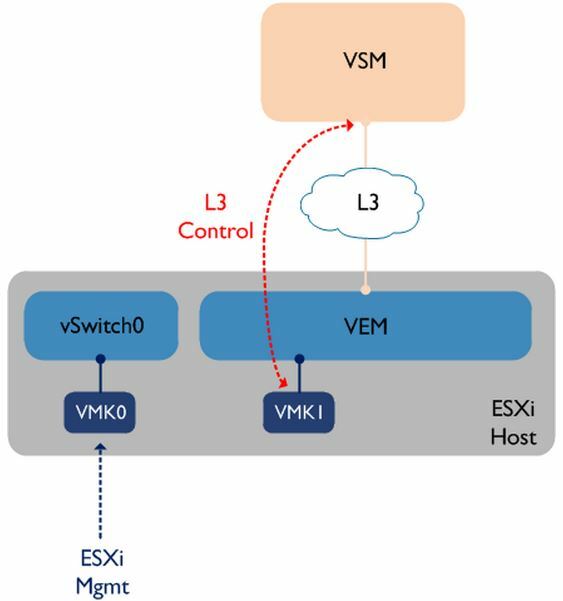 When we first setup an ESXi, VMK0 is setup to be the management interface. 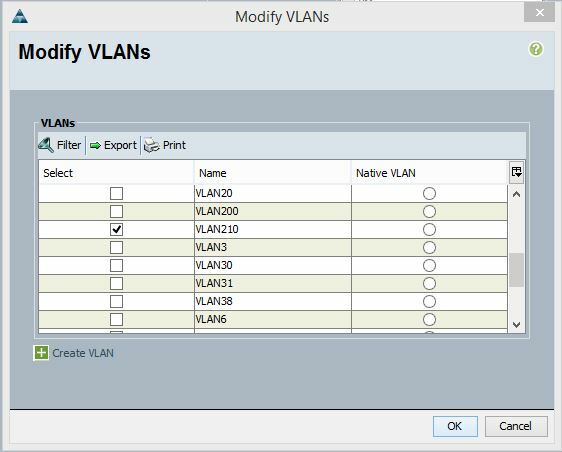 When you install Nexus 1000v, the VEM modules need a way to communicate to the VSM modules, and we need a VMK interface on the ESXi hosts to do this. If you choose to use the management VMK interface (normally VMK0) for layer 3 control, that VMK will need to be moved over to the Nexus 1000V, where it will sit ‘behind’ the VEM or else VSM will not ‘see’ the VEM (i.e. it won’t appear in the output of ‘sh mod’) until the VMK interface is moved to the VEM. 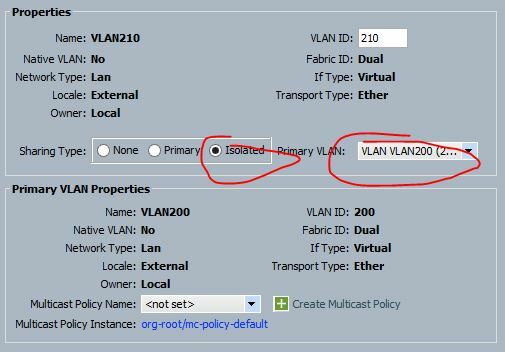 If you choose this option, you may need to configure static routes on the ESXi host if the two VMK interfaces are in different VLANs – for example, a default gateway would be configured via VMK0, while a more specific static route would be configured via VMK1 towards the VSM IP address.